When we install model homes, ones the biggest things that we spend our time and money on is bedding. 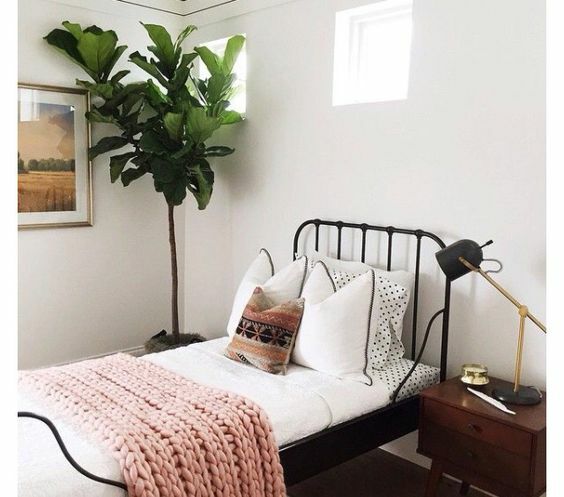 Since model homes are supposed to showcase a comfortable living space, it's important that all of the bedrooms have comfortable-looking, well-styled beds. And part of accomplishing this is with....pillows! I know, I know. Some of you hate pillows. They're annoying or take up unnecessary space...they're just something you have to move before you sleep. But there really is something to be said about bed pillows and how they dress a bed that makes it look inviting. 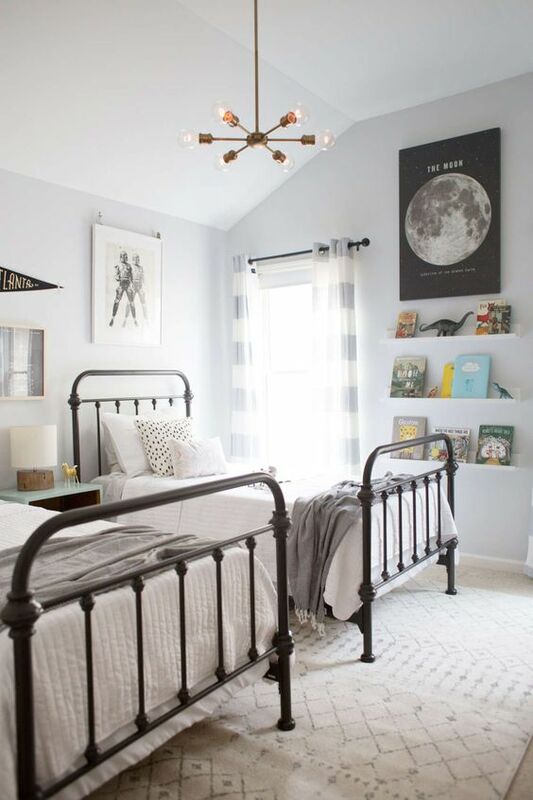 This is also important because the bed is usually the focal point of a bedroom, so a bed that looks comfortable makes the room feel inviting. Yes, it's a little extra work when you're making the bed, but it's worth it for your guests. So how many pillow are really necessary for a bed? Let's start with the functional side...sleeping pillows. We usually say that sleeping pillows are the foundation. If you're making a twin, full, or queen bed, one sleeping pillow per side is usually fine for styling. If you're making a king bed, use king-size sleeping pillows that are a little longer. However, if the bed will actually be slept in, put 2 on each side so that guests have the option of a second pillow if they want it. The second step and pillow layer are the shams. Shams are decorative pillows that typically aren't slept on but they add that extra fluff to the bed. For anything smaller than a king, standard shams are fine, but if you're making a king bed it's important to either use 2 king shams or 3 euro shams (square 26" pillows). After shams, the final layer is some sort of smaller decorative pillow (or pillows), depending on the size of a the bed. A twin or full bed may be able to get away with one decorative pillow, although it will most likely look best if it's some sort of lumbar pillow to really balance out the bed. Other than that, queen beds or king-sized beds will need at least 2 or more decorative pillows and sometimes more (ie. 2 medium-sized decorative pillows and a smaller accent pillow). All of these layers of pillow provide different heights and textures that help your eye move over the bed and across the rest of the room while also appealing to your senses and giving the bed a look of softness. So the next time someone tries to tell you how useless pillows are, remind them that pillows actually sell beds and make bedrooms look comfortable so that must be worth something!